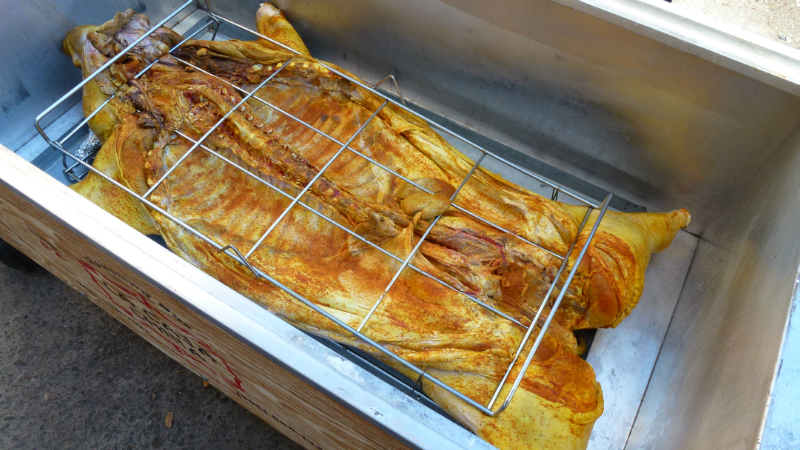 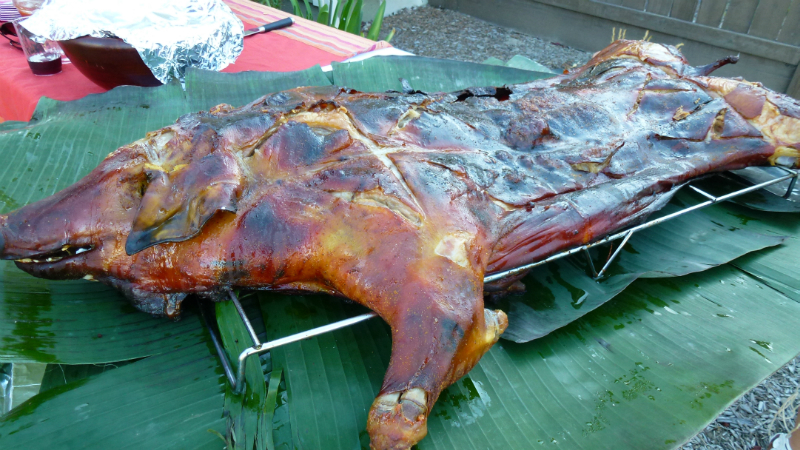 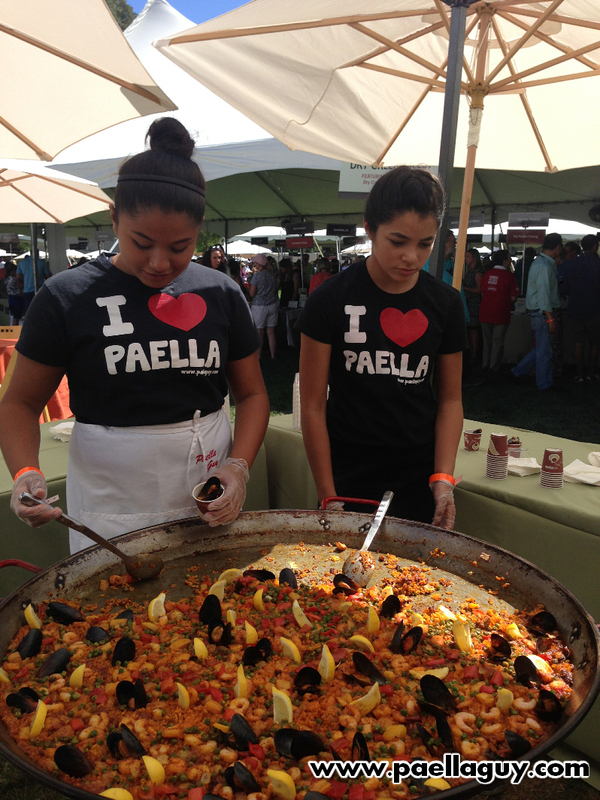 Taste of Sonoma is an annual event held at the MacMurray Ranch in Healdsburg. 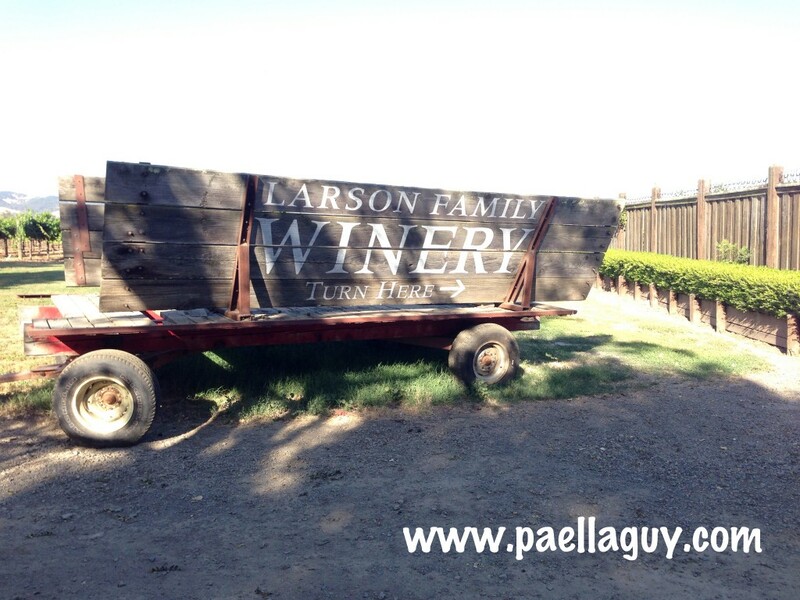 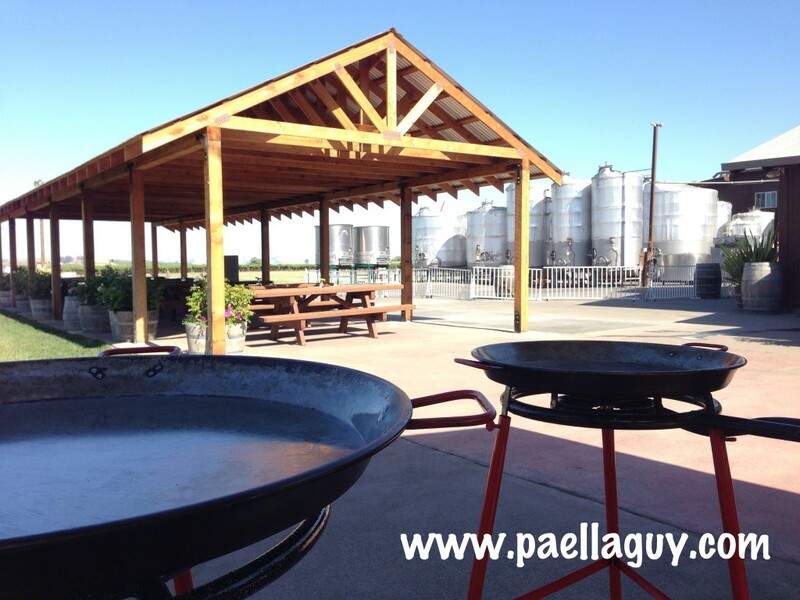 The ranch is now owned by the Gallo Family Winery which makes a whole range of very delicious wine like the Russian River Valley MacMurray Pinot Noir which was paired with our paella during the live cooking demonstration. 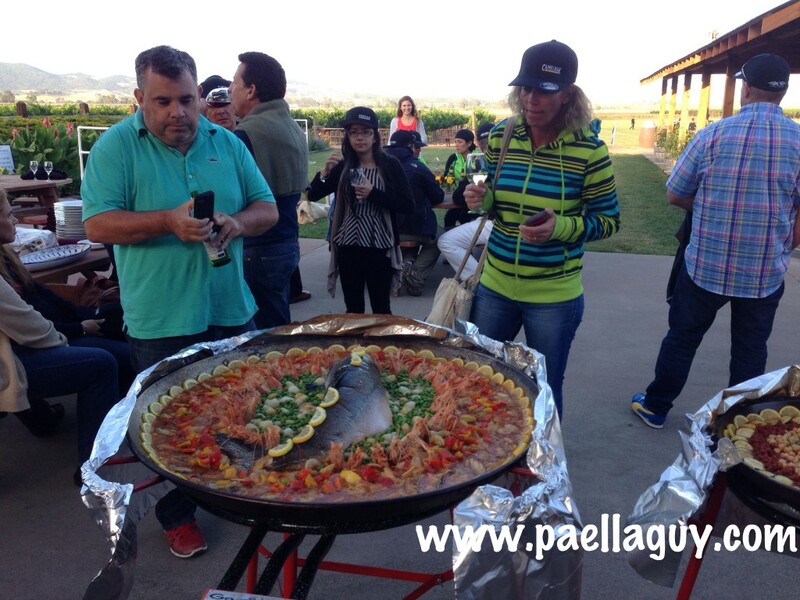 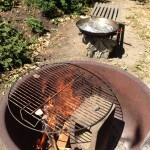 Below are a few pictures of our paella, our team and some of the folks admiring our work. 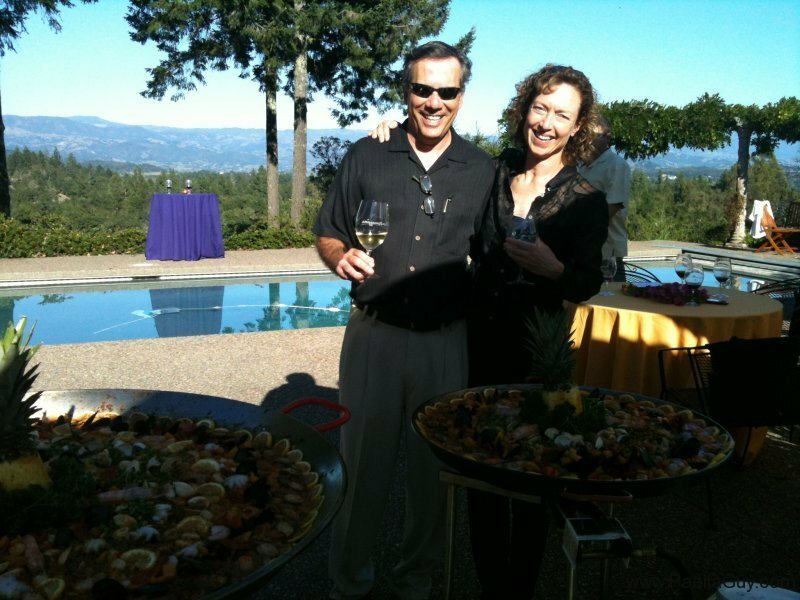 If you get the chance next year plan ahead, the event sells out of 2500 tickets at $165 each. 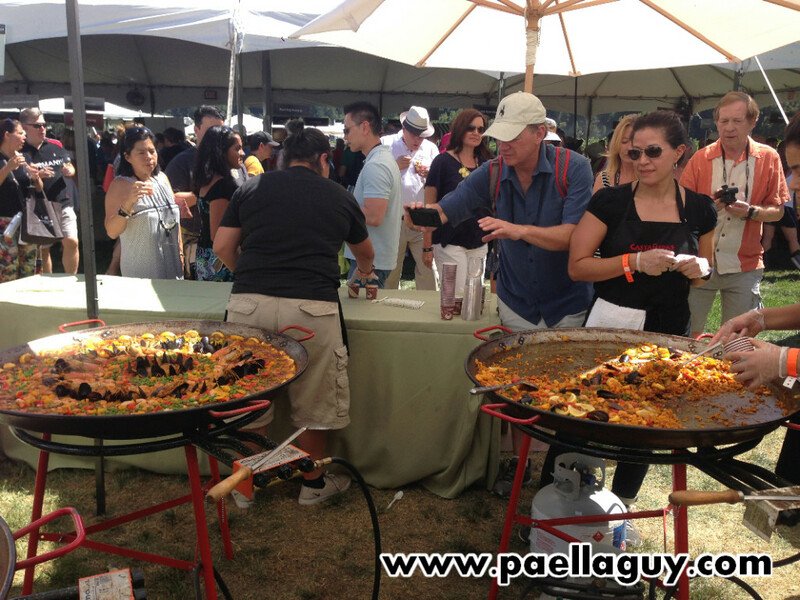 If you do come make sure to drop by our booth and try our delicious paella. 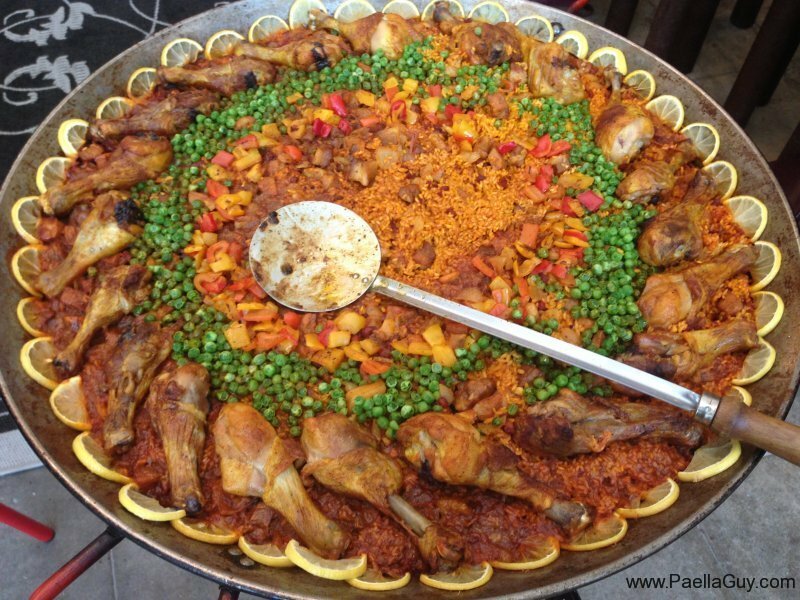 Paella is a Valencian rice dish with a long history of tradition, a tradition that sometimes we, the folks at Paella Guy, like to interpret in unique and dramatic ways. 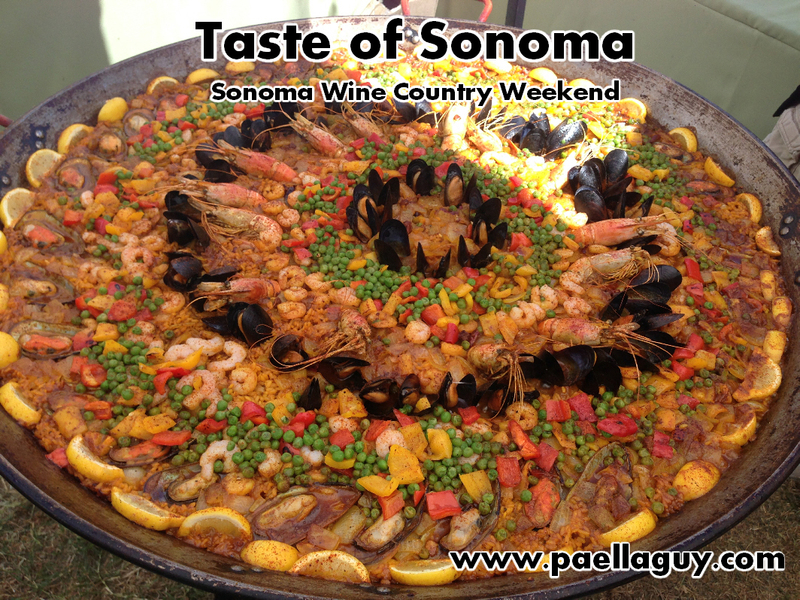 This paella for Camlebak LLC at the Larson Family Winery was created with the intention of highlighting our fresh local salmon from Bodega Bay and as you can see, the salmon in its entirety is splendid to look at in the pan. 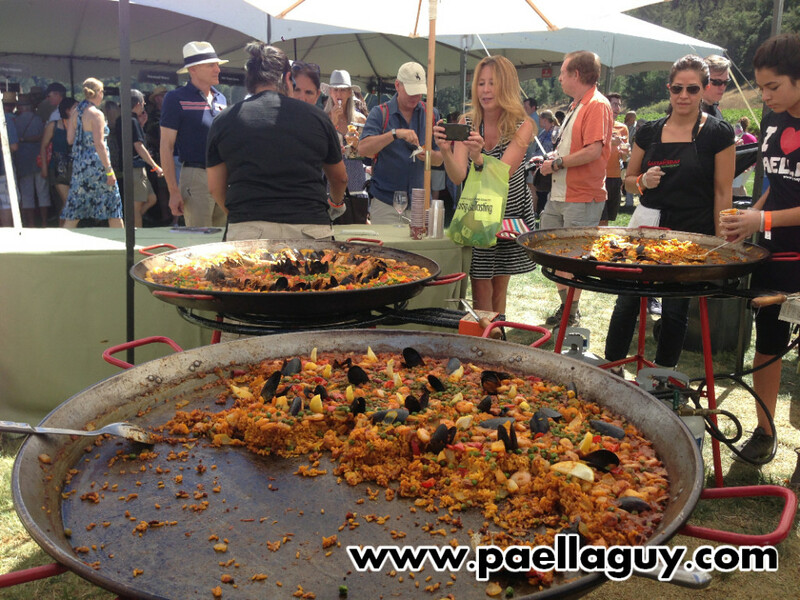 The smaller paella is a gluten free vegetarian with soy chorizo and it was delicious with the pinot grigio served by the Larson team. 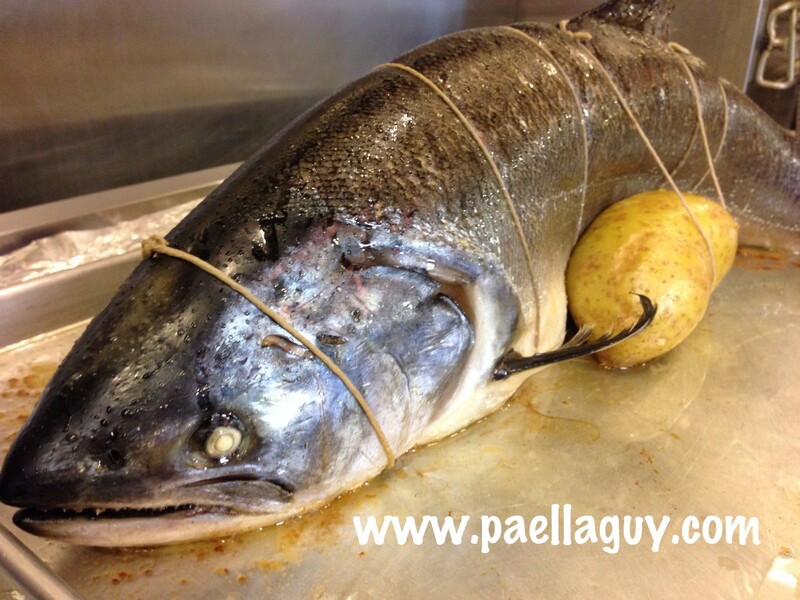 Freshly caught Pacific salmon from Bodega Bay. 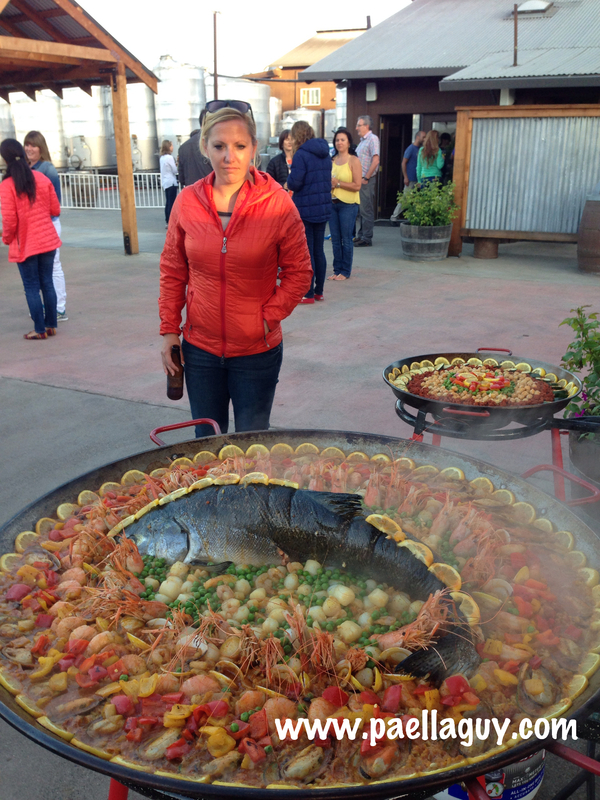 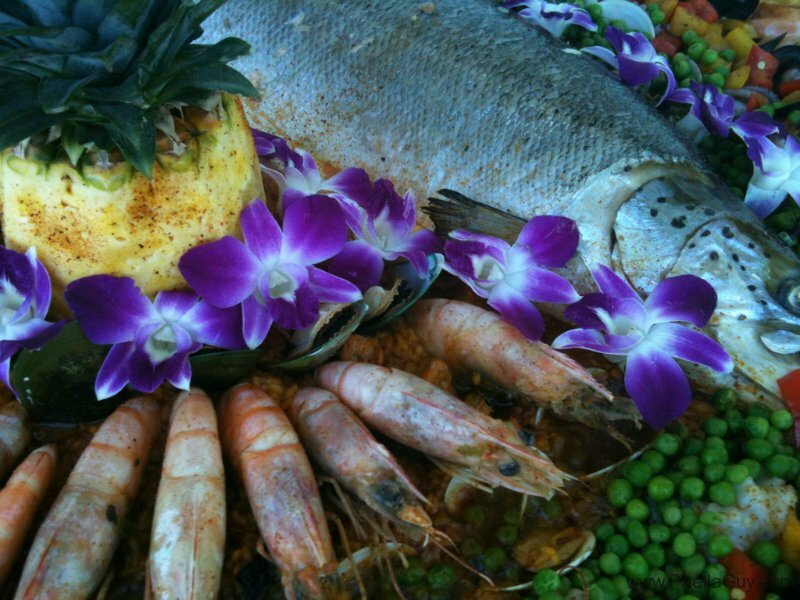 A few of the Camelbak employees from Latin America take pictures of one amazing looking Salmon Paella. 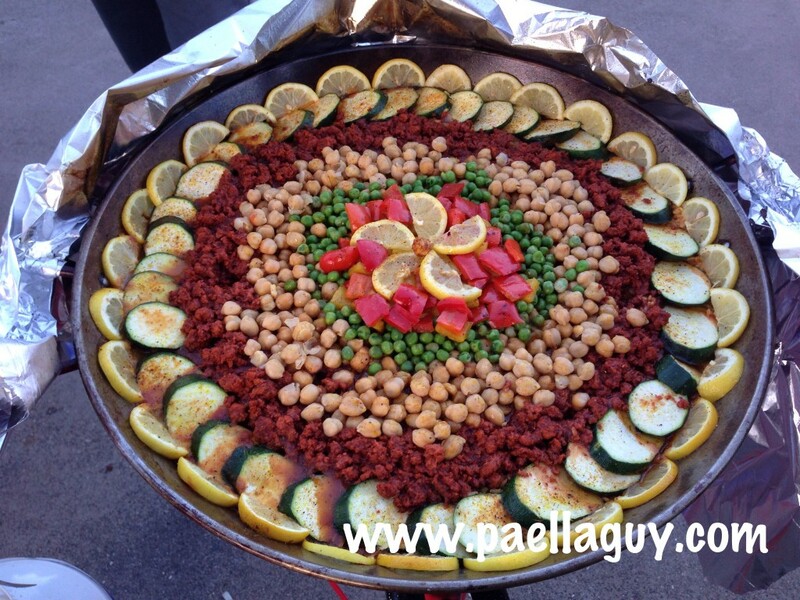 Paella Guy's helper Flor makes a dazzling vegetarian gluten free paella with soy chorizo. 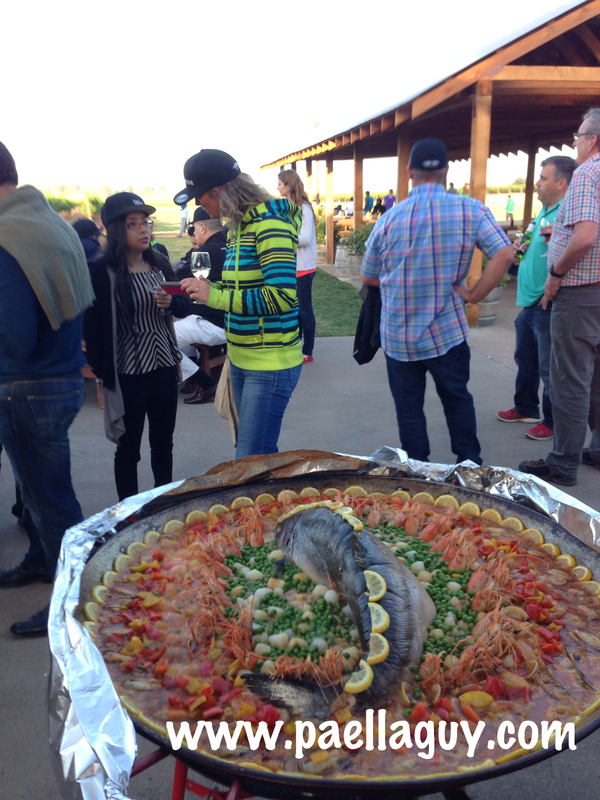 A guest with Camelbak admires Salmon Paella created by Paella Guy. 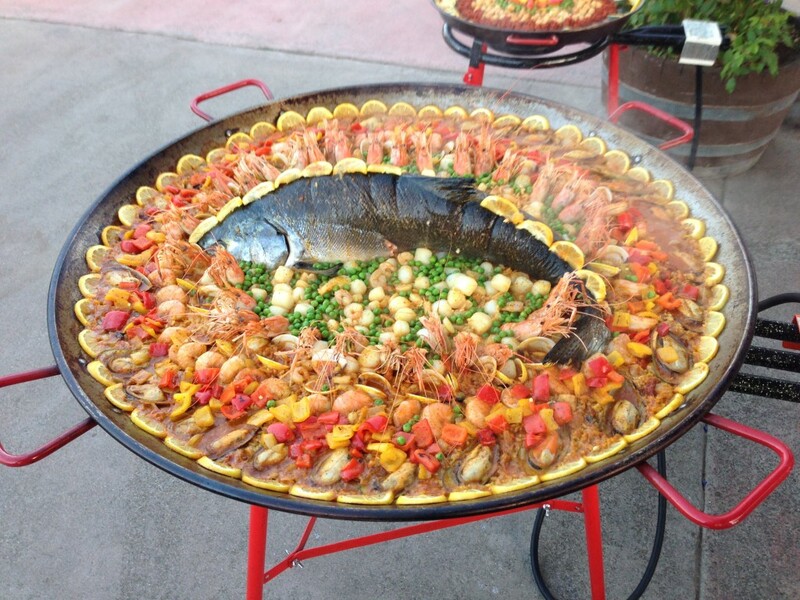 Salmon Paella with green lip mussels, clams, whole prawns and scallops. 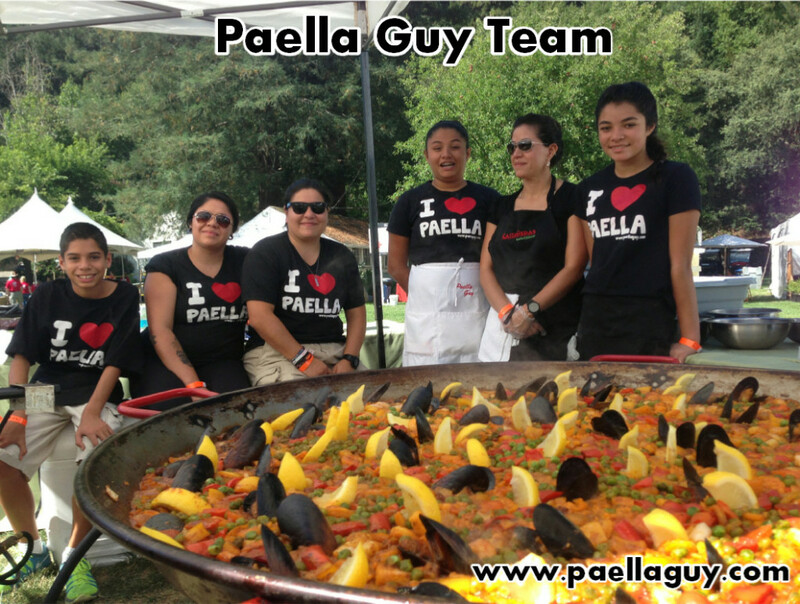 We had a great 2013 Paella Summer season and looking forward to the Fall Harvest parties, hope you enjoy these pictures of the many paellas we created.